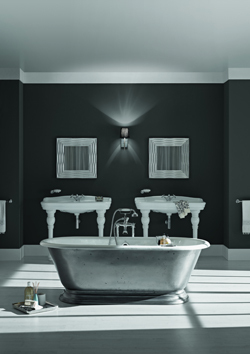 Specialist retailer of contemporary and traditional bathrooms with over 2000 lines in stock and on display from accessories to cast iron baths, wetroom solutions to taps. Our experienced staff can provide invaluable help and advice. Visit the shop or the website to discover a vast range of inspirational and exclusive designs.